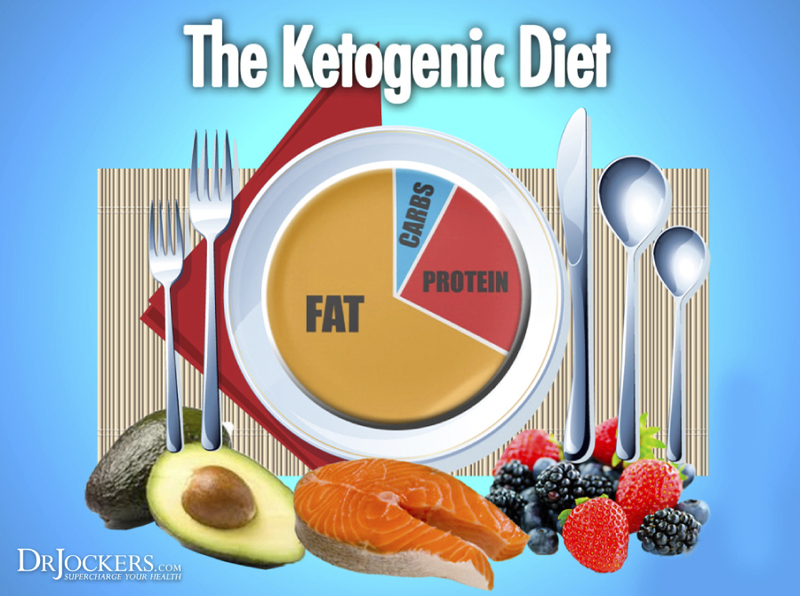 As a clinician, I believe everyone on the planet would benefit from cyclic ketogenic diet meal planning. This means that the body uses ketone bodies as its primary fuel source a majority of the time. To get into and maintain ketosis you eat a low-carb diet with only moderate amounts of protein and high amounts of good fats. 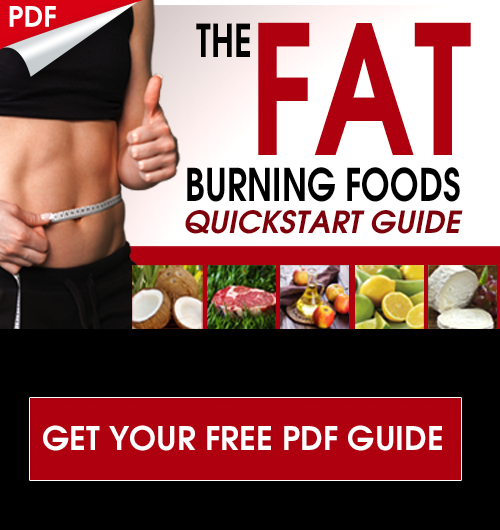 Discover ketogenic meal planning strategies in this article. 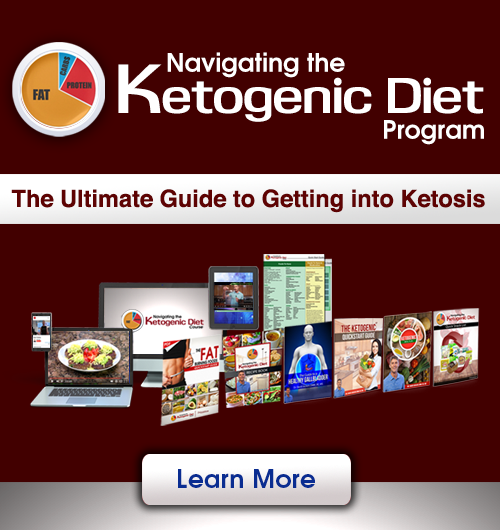 There is a growing segment of the natural health movement that endorses the ketogenic diet meal plan as the best nutritional approach. 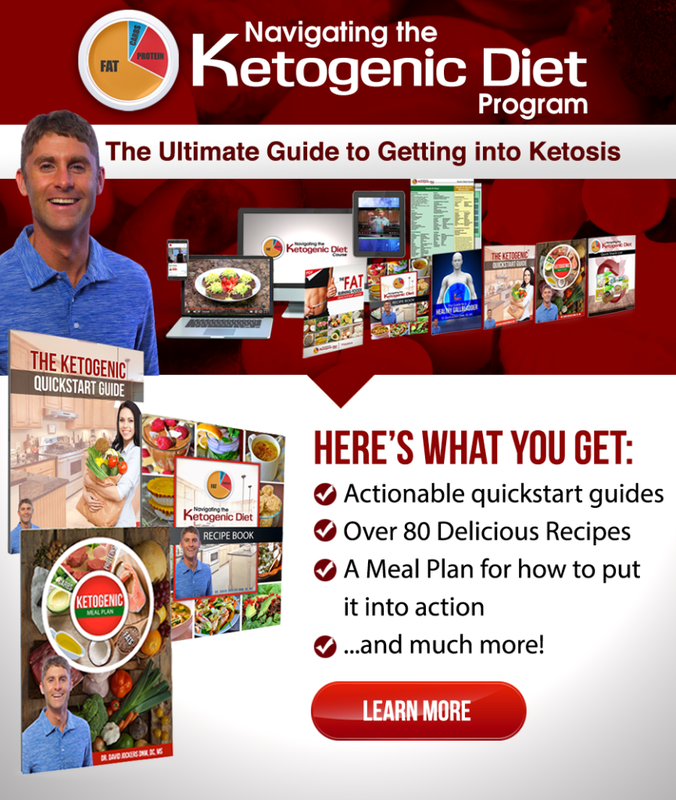 The biggest challenge people have is navigating how to set up meals to maintain ketosis. When meal planning on a ketogenic diet meal plan you will take into account your unique metabolism. Some people do great with intermittent fasting where they go 16-18 hours without a calorie source. Other individuals who have adrenal fatigue may need to eat every 4 hours or so to maintain stable blood sugar and elevate ketones appropriately. The first question should be whether or not you actually want to eat breakfast. Personally, I am not hungry and water fast through breakfast. I typically will drink about a half a gallon of water before 12pm. If you are a coffee drinker, I recommend using an organic, mold-free coffee and putting 2 tablespoons of coconut oil and 2 tsp of pastured butter in it. This combines the benefits of the caffeine and anti-oxidants in the coffee along with the medium chain fatty acids (MCTs) in the coconut oil and butter. These MCTs go right to the liver where they are converted to ketones and used for energy. You could make something similar with raw cacao and make a hot chocolate or chocolate milk depending upon what season it is and what you would like. The chocolate milk could use organic coconut milk (full-fat) which is very creamy and provides the same MCTs as the coconut oil. How About Some Real Solid Foods? With Ketogenic Diet Meal Planning, you could also do some pastured eggs cooked in coconut oil. This is a little more challenging on the digestive system than the drinks above but it provides more quality nutrients as the eggs have tons of choline and carotenoid anti-oxidants. You could throw some non-starchy veggies with the eggs and put some olive oil on top for more beneficial fats. Finally, you could do a protein shake with full-fat organic coconut milk, or organic almond milk with 2 tbsps of coconut oil added. You would have a small amount of frozen, organic berries and about 15-20 grams of a quality, low-carb protein powder. The protein could be a hemp, pea, brown rice or bone broth protein. Be sure not to put too much berries or protein in it. Using Ketogenic Diet Meal Planning for lunch could yield a number of things such as a creamy guacamole with coconut milk, lemon, apple cider vinegar and herbs. You can serve this with flax crackers or with kale chips, red cabbage, celery, cucumbers, etc. You could also have a big salad (without tomatoes or fruit) with diced avocado, fresh squeezed lemon, extra virgin olive oil and herbs. During the winter-time you may want to have some bone broth stew with grass-fed beef bones and meat or pastured chicken bones and meat. Load it up with non-starchy veggies and you have an incredibly nutrient dense, easy to digest meal. You could also have a nice performance enhancing treat such as a coconut cacao butter ball. This is a combination of coconut oil/butter, raw cacao and stevia for flavor. This is high in good MCT’s and anti-oxidants from the raw cacao. Due to the lack of hunger when the body is in ketosis, some choose to fast through dinner or just to have some organic bone broth. Others choose to make dinner their largest meal and sometimes their only meal of the day. Great Ketogenic Diet Meal Planning dinner options include a healthy meat source such as bison, grass-fed beef, lamb, venison, organic poultry, etc. Combine this with steamed, sautéed or raw, non-starchy veggies. Anything that is grilled or sautéed should be bathed in tons of coconut oil. After the dish is complete, be sure to add in generous amounts of extra-virgin olive oil, apple cider vinegar, fresh squeezed lemon and herbs. It is always a good idea to stick with a clean meat, lots of veggies, good oils, lemon/ACV and herbs for dinner. Just rotate out the different types of meat and veggies for some variety. You could also do soups and stews which are particularly good in the winter time. What percent and grams do u recommend going from carbs, protein, and fats? Also, is Winter squash allowed or is that too carby? Will this diet have any impact on t4/t3 conversion issues or gut flora Balance (since the thyroid and gut flora often benefit from soluble fiber and carbs)? Recently I read an article about butter and this created slight confusion regarding butter consumption? I am using and advising to my patients a plenty of grass-fed organic butter. Please enlighten us with your expert opinion. With tremendous thanks in advance. Should a Low-Carb Diet be Ultra High in Butter? QUESTION: I have started to drink an apple cider mix first thing in the AM (4oz of filtered water, 1 tbsp of a ACV, 1 tbsp of fresh lemon juice, small amount of fresh grated ginger and a dash of cayenne pepper). How often should I have the drink in a day? My goal is to continue to lose weight and improve overall health. I am on the ketogenic diet. Yes you can drink this about 30 minutes before each meal. Great for stimulating the production of digestive juices. Eating a high fat and protein diet with low glycemic vegetables and fruits is obviously healthy as long as these are coming from organic and non-GMO pastured and grass fed sources. But what I’m wondering about is the sweetener products containing erythritoland /or xylitol to make Keto or low carb sweets. I read that erythritol is not as hard on the digestive system and gut as other sugar alcohols. But still wondering is this good for our digestive system & gut health? I have 2 autoimmune diseases (celiac/hashimoto’s). I also have candida. My celiac is under control..following no grains diet (including no rice etc). A food sensitivity test revealed that I have problems with soy..almonds..milk..clams..green beans..peas and a few others. But mainly..following the paleo diet of no nuts or grains without milk and eggs leaves me to eat mostly meat and vegetables. I have spent 4 years eating coconut oil and other good fats but recently have an aversion to coconut products (not sure if I am reacting or not). I have a morning smoothie with one whole avocado..1 cup blueberries..1 TBSP Cacoa powder..1 TBSP great lakes gelatin..and 2 teaspoons of bee pollen. This week I started strength training and well…I just think there is something lacking in my breakfast. I don’t have the energy to get me through a lousy 20 minute strength training workout. The only meds I take is 1 gram of Armour thyroid and my numbers are good. What do you think? Will keto work for me? Hello Dr. Jockers – I’ve been in nutritional ketosis for about 4 months now (for neurological issues; I do not need to lose weight). My weight seems to have stabilised at 105lbs (5’4″, very small bones). My question is, do I stay in nutritional ketosis indefinitely, or do I maintain it for ____ amount of time, take a break (back to a more normal high fat, low carb, no grain diet), and then go back and forth? I’m just not sure if this is how I’m to eat “forever”, or if I should get on some kind of annual cycle. I have no problem maintaining the diet, fasting 14-18 hours each day, etc. Great question Joanne. I am more of a fan of a weekly cycle where you cycle out of ketosis by eating more carbs or protein one day and then cycle back in the next day with intermittent fasting or doing a fat fast…where you don’t consume carbs or protein for 24 hours or so. I think this is better for the adrenals and thyroid. Blessings! Ok, thank you so much for your quick response! I’ll check in to that. Blessings to you too! Can you do the ketogenic diet while breastfeeding? You are better off consuming carbs on a regular basis during this time from high-quality sources as mentioned in the link I’ve included! Lose weight and feel better. I had my gallbladder removed and have mild fatty liver disease. The fat consumption makes my stomach very upset. I read on your Keto without gallbladder but still have no idea where to start with a meal plan and what really a meal plan should look like without my gallbladder. What do you recommend a daily meal plan look like and what do you recommend vitamin wise? I’m a bit of a complicated case but I thought you might be able to provide some of your wisdom. I’m a 28 y/o male with a 10+ year history of bulimia that has effectively ruined my metabolism, HPA, etc. I have low thyroid function and have only stopped the weight gain (but not lost any weight) from taking cytomel 50 mcg daily. I’m producing no leptin, ADH, have very low testosterone, and have had chronically low WBC’s. I’ve been in recovery for about a year and my thyroid function seems to really take a hit when I go lower carb. Right now I’m doing moderate carb with probably 100-150 grams net carbs. Do you think the alternate day plan (like you’ve mentioned to some above) could start to rebalance my pituitary and hypothalamus? Rough carb range for low carb and moderate carb days? My sleep is super jacked because I’m up every hour to urinate (no ADH). The ND I’m currently working with doesn’t seem equipped to handle my situation. I’m studying to be a psychiatric nurse practitioner and my passion is functional and integrative medicine, but my case has been tricky. Any thoughts come to mind? Thanks so much in advance and thank you for inspiring me with your incredible work!